Our community of sellers is what makes Bonfire who we are. Our team loves seeing artists use their creativity to support the causes they care about. To celebrate another amazing year of printing t-shirts, we’ve rounded up a few of our favorite designs from 2018. 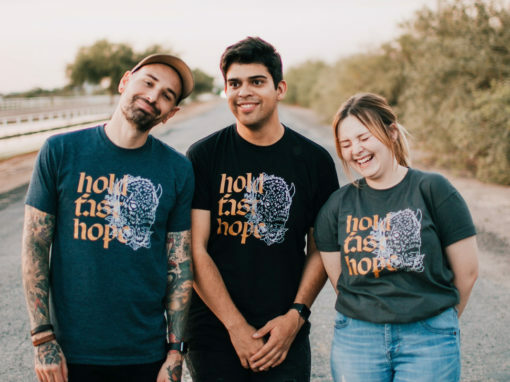 Join us in applauding the work of all of the people who created these amazing t-shirts! Ruby Allegra created the Un – bound t-shirt for their community of followers and supporters. Ruby creates art of all forms to push for an inclusive future for all. 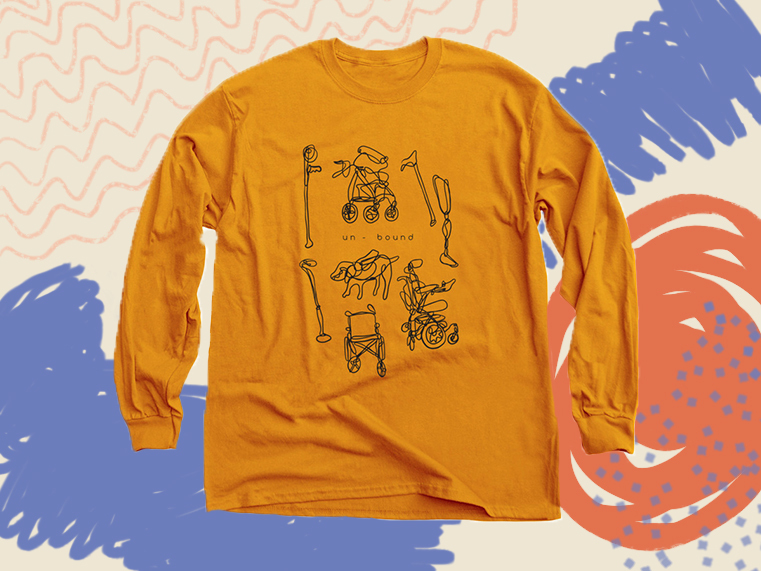 Ruby’s hope is that the people who wear this tee will feel unbound by and proud of their mobility devices! 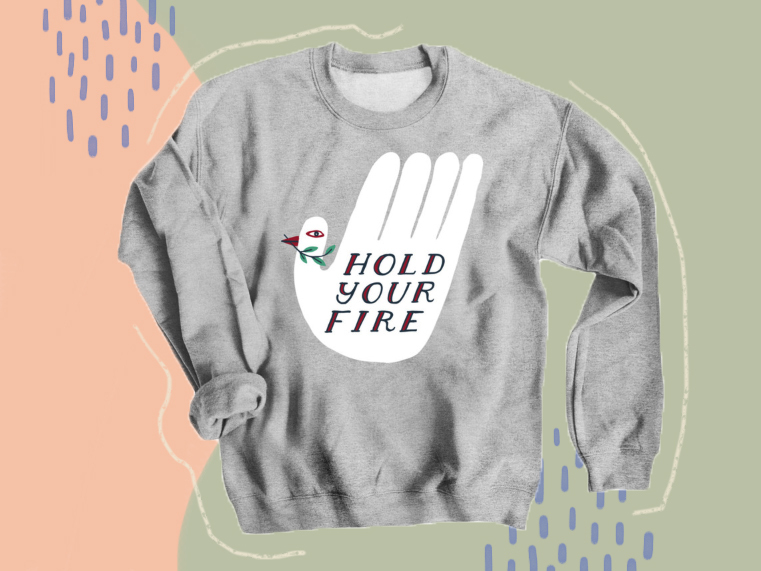 Kristina Filler designed her “Hold Your Fire” t-shirt that serves as a wearable call to peace and common sense gun laws. Her father was thoughtlessly killed by gun violence in the ’90s, and when the Parkland Shooting happened, she was moved to action. You can read her full story here. 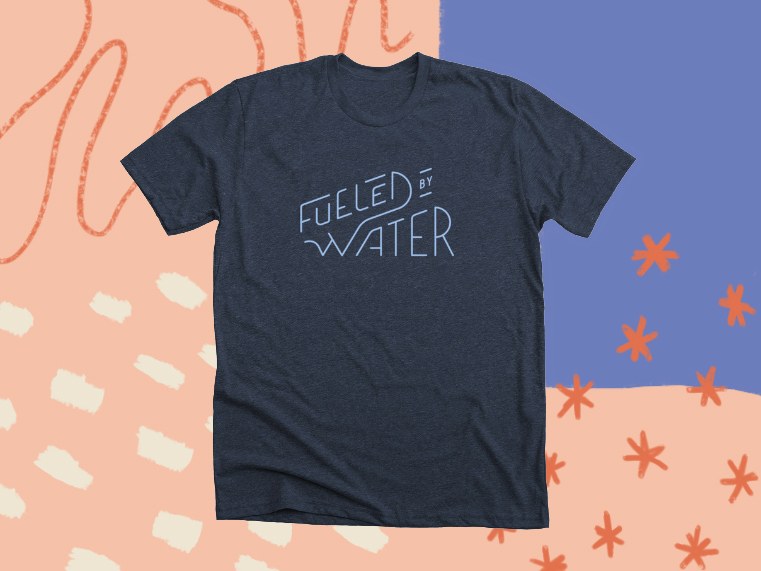 We collaborated with Run5050 to create the “Fueled by Water” tee to help raise money to fund water projects with Healing Waters International. You can also read more about their project and the trip they took to Haiti with us in October. Indigenous Women Hike is an organization that connects indigenous women to their homelands by following in the footsteps of their ancestors. IWH traveled 210 miles of their ancestral trade routes this summer, and their Nüümü Poyo 2018 design helped fund their trip and act as a way to remember their shared experience. Buddy Project is a non-profit organization working vigilantly to prevent suicide by pairing people as buddies and raising awareness for mental health. 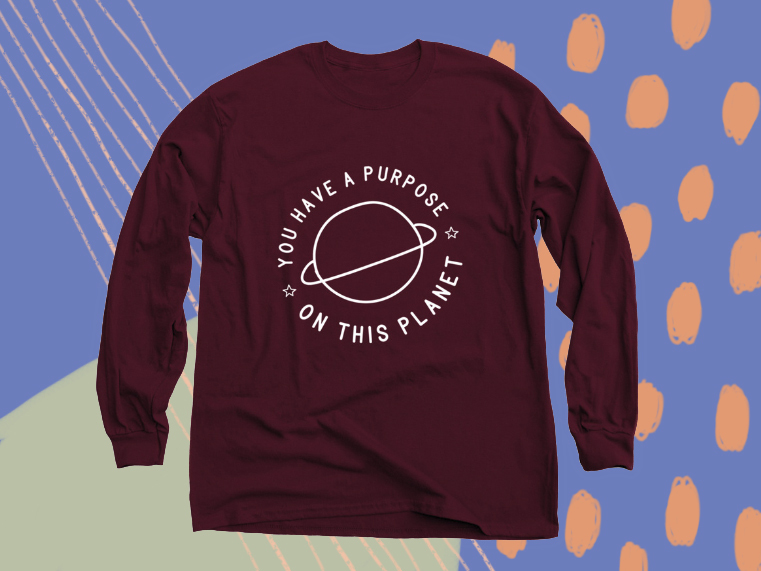 They created this “You Have a Purpose” t-shirt as a part of their campaign for National Suicide Prevention Month 2018. All hail the avocado. 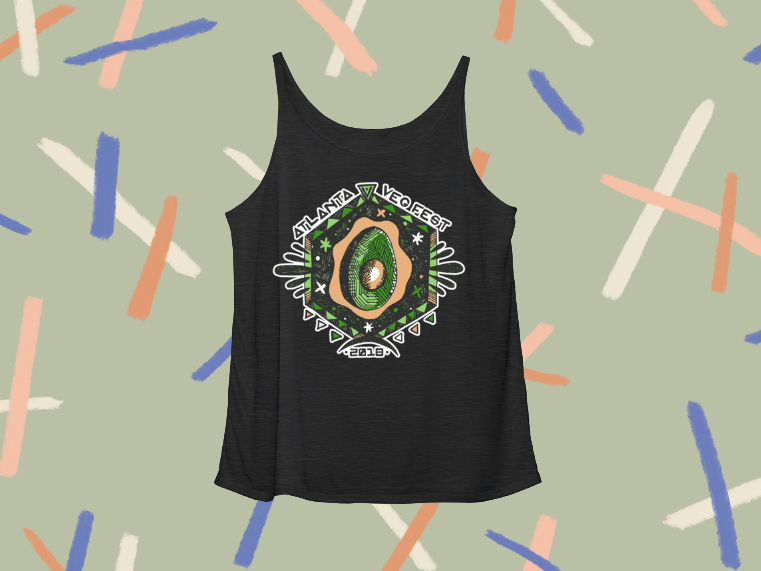 This cosmic avocado, or “Cosmicado”, the artwork was created by local vegan artist Katie Bush. The Atlanta Veg Fest is vegan and plant-based lifestyle founded in compassion for animals, people, and the environment. 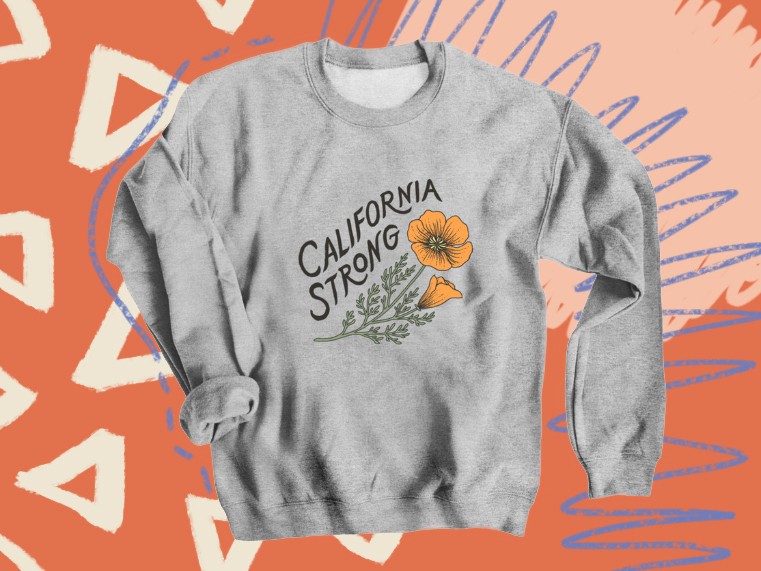 Lili Arnold created her “California Strong” t-shirt to help raise funds for those affected by the wildfires across California this year. 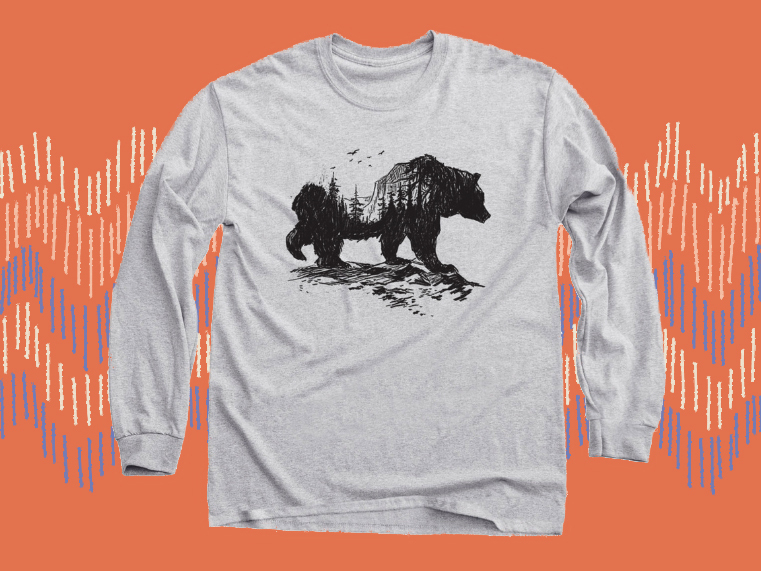 Each year, more and more wildfires are ravaging entire communities across the state, and she created these apparel designs to support the people hurting in these times. 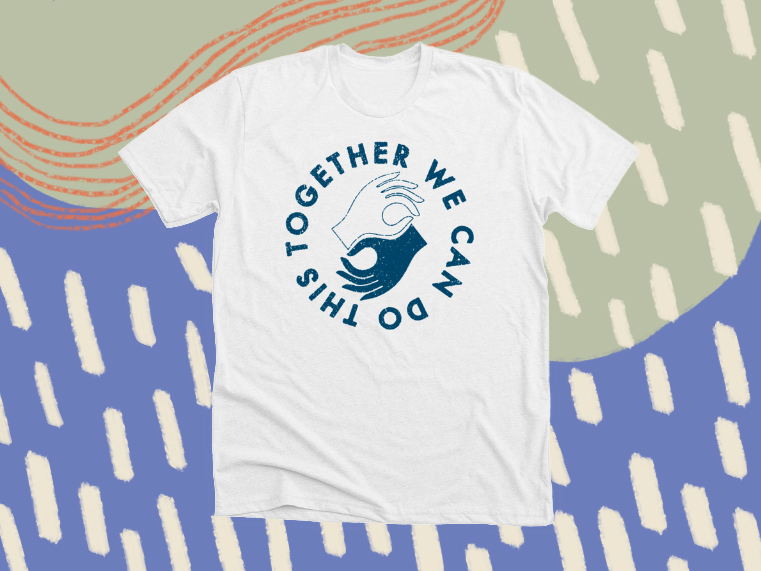 Daren Thomas Magee, a talented artist living in Ojai, California, created this “Together We Can” t-shirt design to raise funds for The Refugee and Immigrant Center for Education. 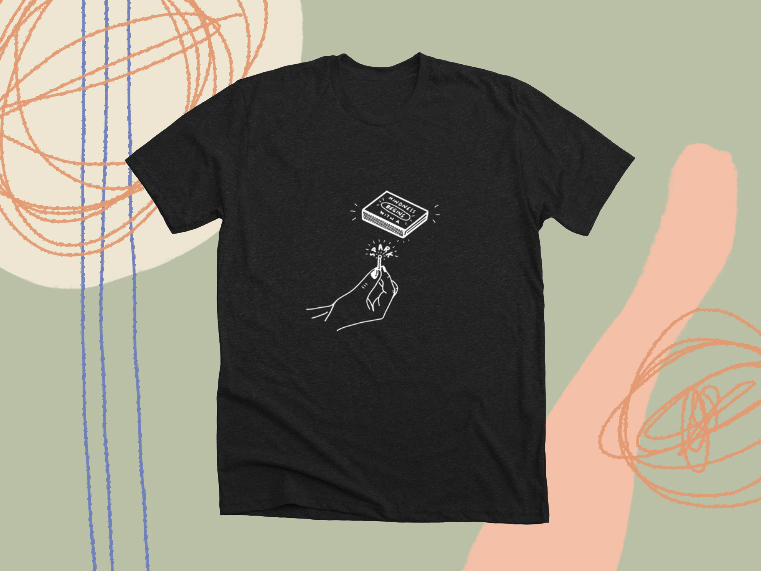 When the family separation crisis was in a heightened state this summer, Daren launched this shirt to help provide legal aid for these immigrant families. The Harry Potter Alliance works for equality, human rights, and literacy around the world. They’ve turned the fandom around Harry Potter into a way to create community and change in the world. 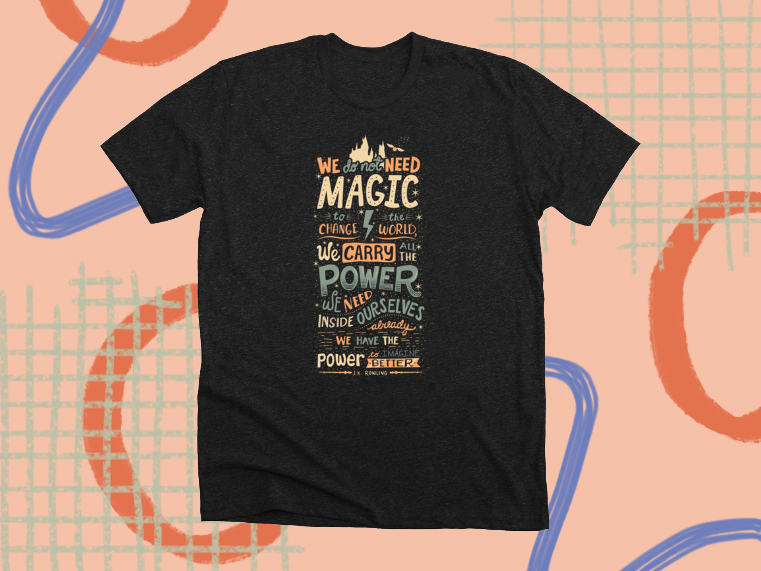 Artist Risa Rodil illustrated this J.K. Rowling quote into the Imagine Better tee for Harry Potter Alliance members. Each year, American Hiking Society hosts National Trails Day. This day is an intentional time for people who love hiking to come out and clean up their local trails. 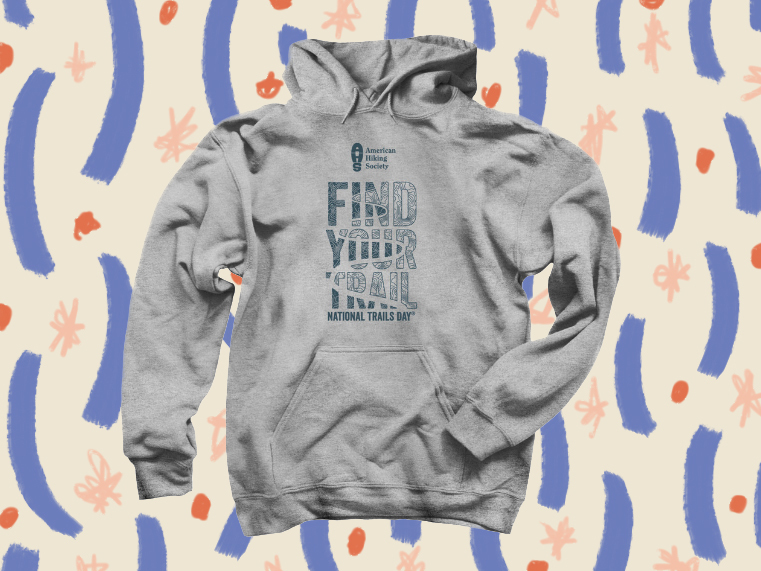 Supporters could rock their “Find Your Trail” tees while picking up trash or working on larger cleanup projects on the trails they love to hike. Weston Conrad was born with Heterotaxy Syndrome (a complex birth defect that affects the position of the heart and other organs in the chest and abdomen), multiple heart defects, and intestinal malrotation. His parents created this “Weston the Warrior” tee to raise funds for medical bills. Jonah Heath partnered with his father, Jim Heath, to create this awesome t-shirt design. Proceeds from the sales of the Camp Kesem tee went to help kids attend a summer camp. Camp Kesem is a summer camp for kids whose parents have cancer. Kids can attend free of charge, because of funding efforts like this one. 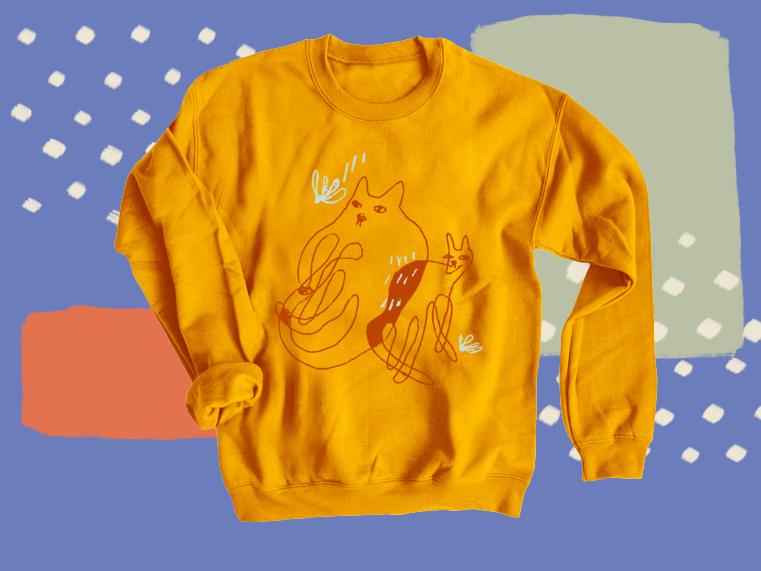 This design by Annabelle, also known as catcreature, drew this design in her sketchbook, and then decided she wanted it to go on a line of apparel. 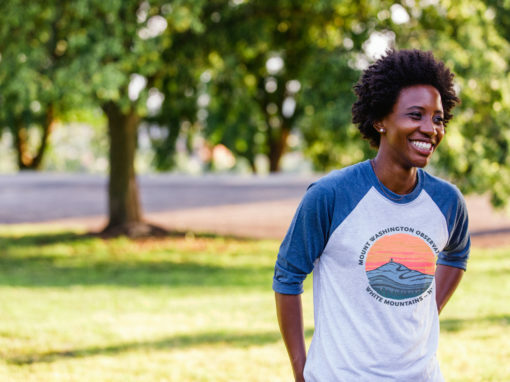 So, she created a limited line of “With You Wherever You Go” tees to share with her community. Joanna Spicer, a popular Youtuber, created this fun graphic design featuring her and her cat hanging out in her apartment. 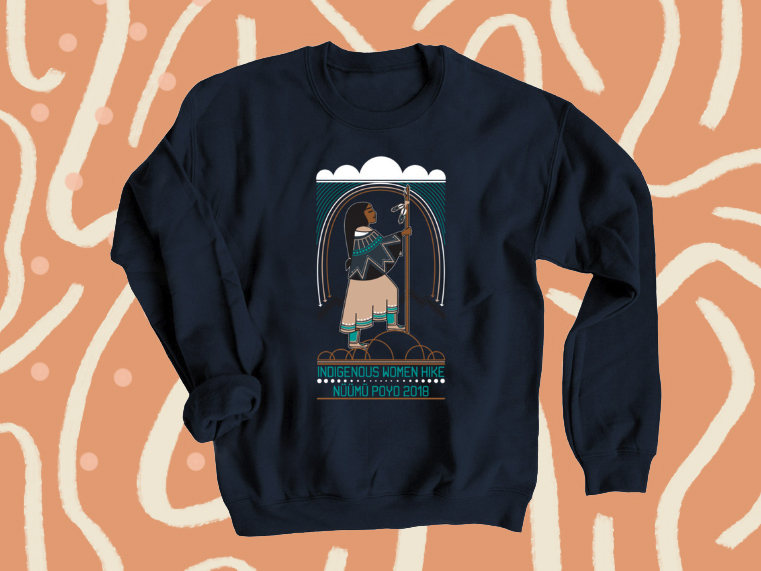 Joanna launched this merch design for her community of followers and fans. 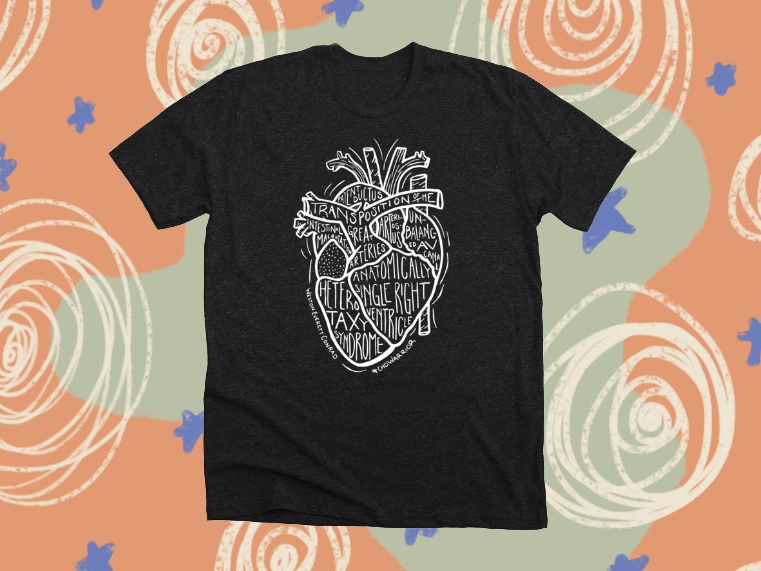 Michaella created this “Kindness Begins” design in the midst of the family separation crisis at the border. Her own father immigrated with his family from Ukraine as a child, and she knew she wanted to do something to help migrant families. The funds she raised by selling this shirt design went to support the work of the ACLU. Vernan Kee grew up on the Navajo Nation land in the Four Corners area. After serving in the USMC, he is now working as a freelance designer and creating art that celebrates Indigenous homeland and the surrounding areas. 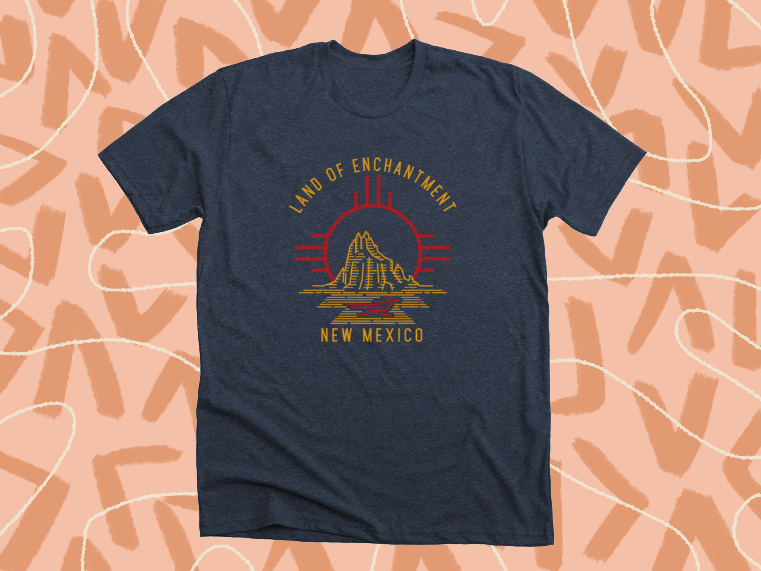 His “New Mexico” tee features the state as the Land of Enchantment. 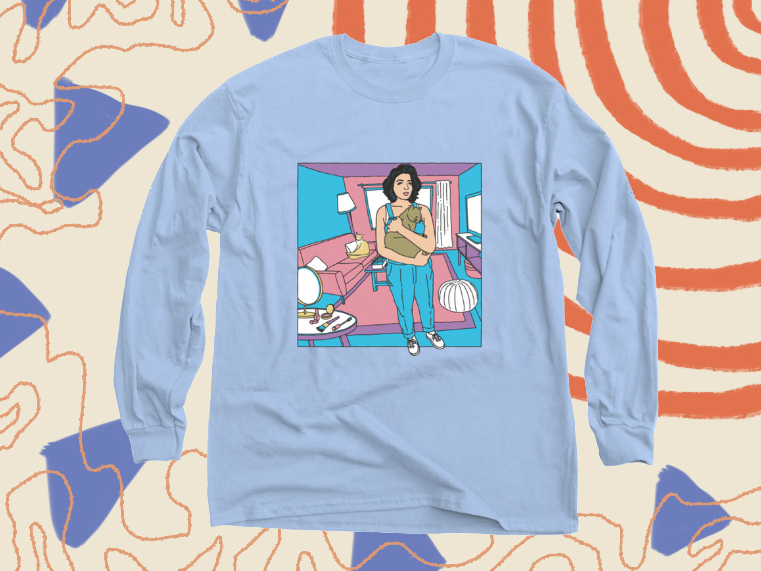 Roman Edgar created this ’90s throwback design to raise funds for his Top Surgery and also provide a way for his supporters to stand in support with him. 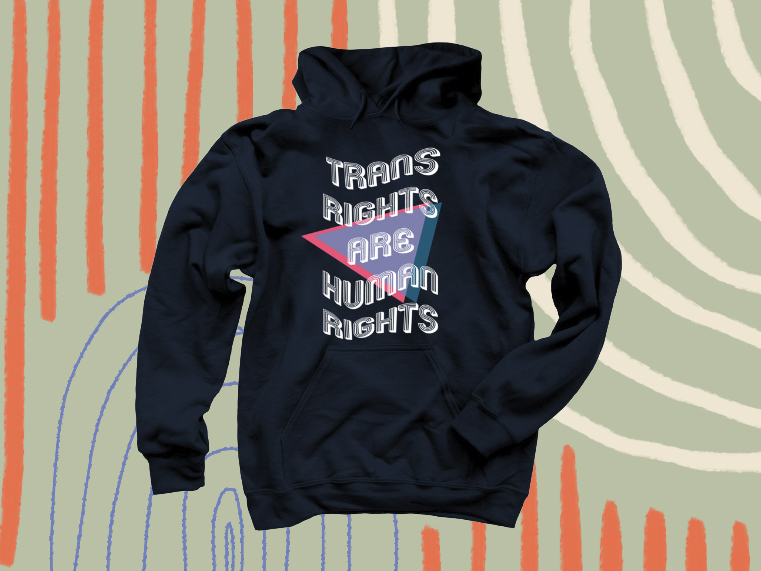 The shirt boldly states for the world to see that Trans Rights are Human Rights. This design was created by Stacy Lubin to help her friend Rebecca raise funds for her adventure to the Dominican Republic. 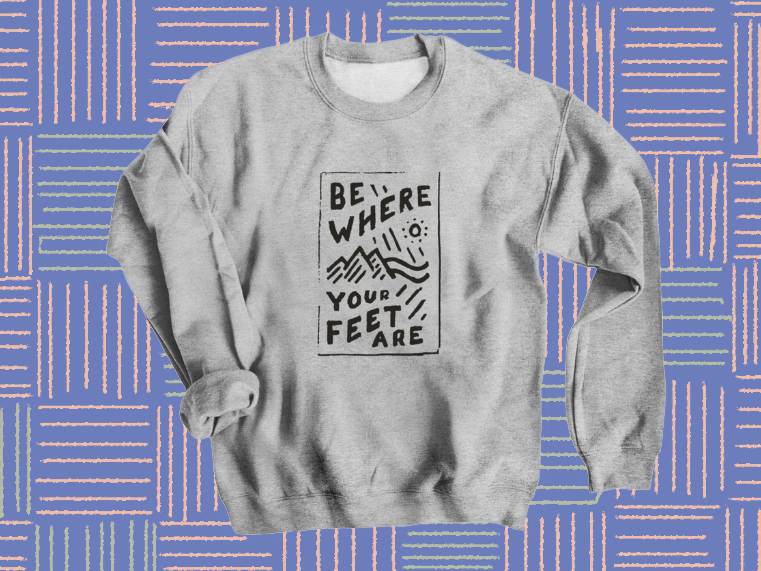 Proceeds from the sales of the “Be Where Your Feet Are” tee helped Rebecca go teach there. 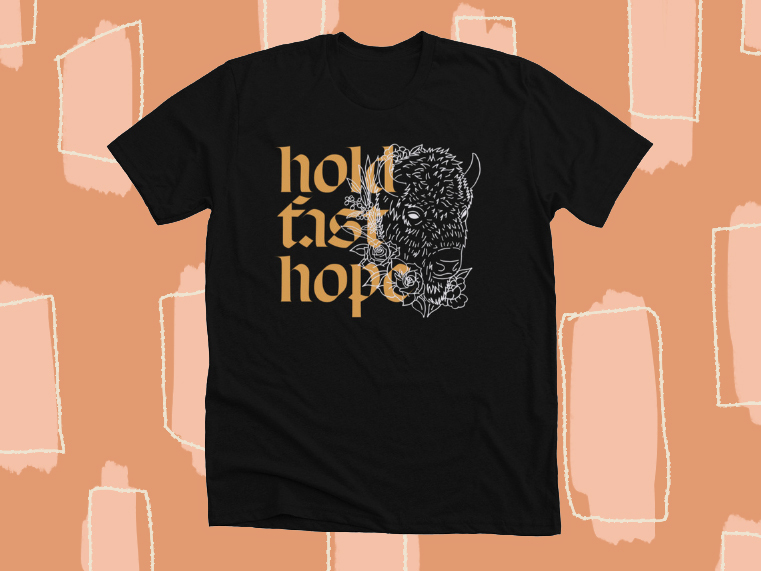 Emily + her husband Travis are adopting and Travis created this stellar “Hold Fast Hope” shirt to help them fundraise for adoption costs. Adoption can be incredibly expensive, and many families create campaigns with Bonfire to raise funds for the adoption process. 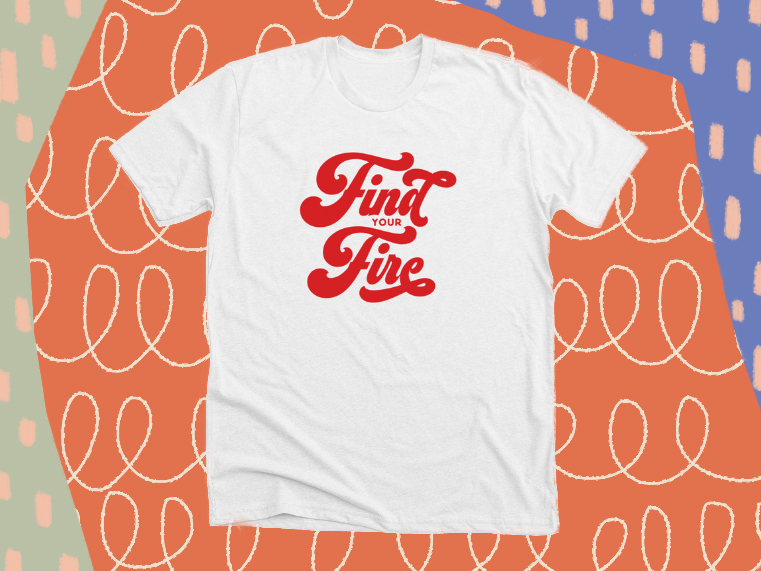 Emily Wass, a Youtuber, and social media influencer, created her “Find Your Fire” t-shirt for her community. 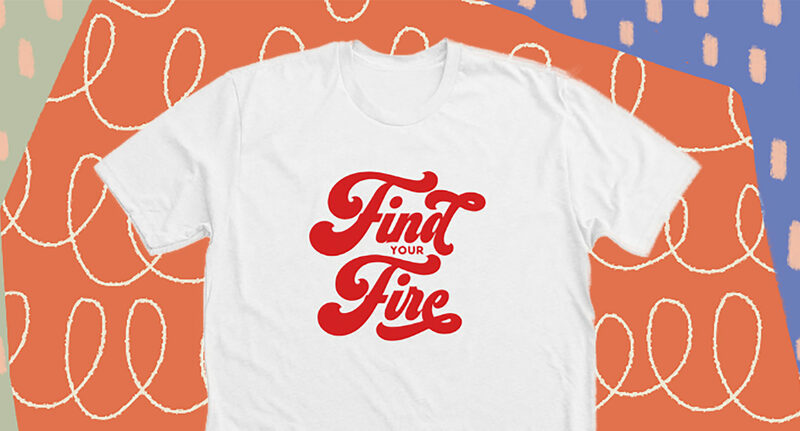 This bright and funky design inspires her fans to find their fire and chase their passions. Do you want to keep up with our favorite t-shirt designs throughout the year? We feature designs we’re loving over on Instagram, so follow along if you’re looking to add more design inspiration to your feed. We can’t wait to see what you create this year. Use #WearBonfire on Instagram if you want to be featured on our profile, and considered for next year’s roundup of top shirt designs!